Kirsty Dunne’s signature program, the 21 Day Metabolic Shape Up, is a three-phase approach that is proven to transform bodies from the inside out through customized juicing, nutrition and workout plans that banish calorie counting, hours in the kitchen and long trips to the gym. 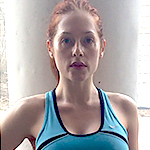 Kirsty’s unique 21-day method has been featured in publications across Canada, the United States and Germany, including Chatelaine, Inside Fitness, Oxygen, CanFitPro and Eligible Magazine. It’s an approach so easy, Kirsty’s effective program is meant to create results that last. Kirsty Dunne’s signature program, The 21 Day Metabolic Shape Up, is a 3- phase approach that transforms bodies from the inside out through customized juicing, nutrition and workout plans that banish calorie counting, hours in the kitchen and long trips to the gym. Kirsty’s signature juicing line, OTG3, is designed to gently detox and alkalize the body with plant enzymes. 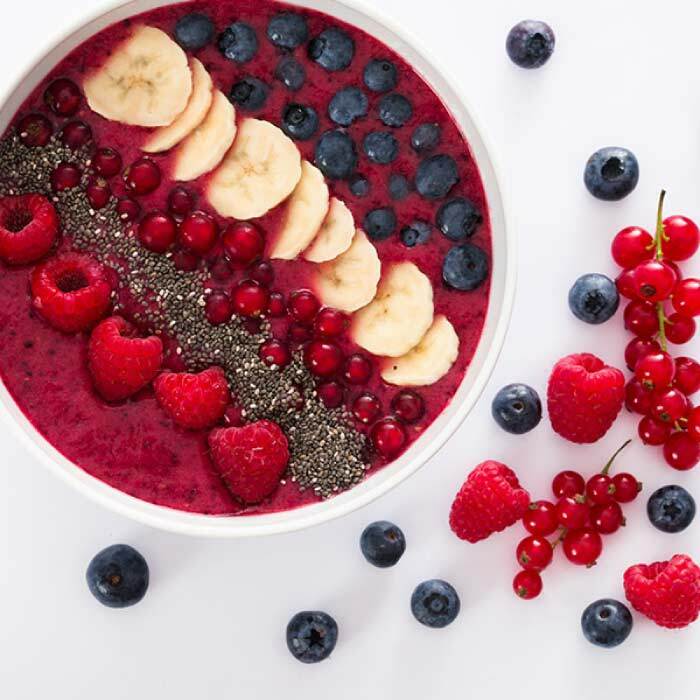 The customized juicing and nutrition plan works together to cut out food allergens, acidic foods and anything affecting the biochemistry of the body’s pH balance. Kirsty’s nutrition plans are simple and effective and do not require spending hours in the kitchen prepping. Her unique meal planning guide delivers a revolutionary approach and method that helps you to create healthier swaps of the foods you love without feeling deprived! Banish long hours at the gym with Kirsty’s customized on-the-go workouts that can be done anywhere – at home, the gym or at the office. Kirsty’s workout plans include body weight and resistance band exercises – plus highly effective body toning and cardio moves for a tighter and stronger body. 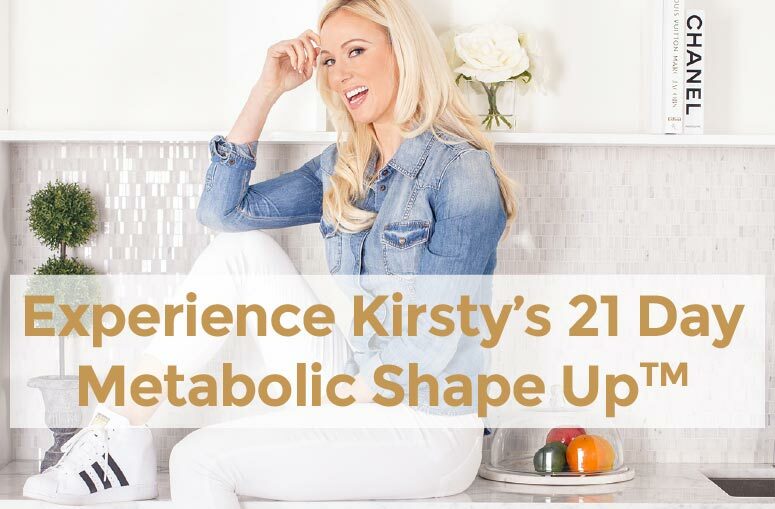 Discover your best body ever – with Kirsty’s signature 21 Day Metabolic Shape Up. Kirsty’s clients are able to see immediate results. They get over plateaus, lose stubborn pounds, burn fat, boost nutritional intake, enhance performance, decrease stress and feel inspired and motivated! With proven results for men, women, and people of all ages from all walks of life, it will work for you! She will personalize a workout video just for you designed to address your needs and goals! Kirsty understands that we are all unique – and that what works for one may not work for another. When coaching clients, she calls upon her extensive study, training and experience (practical and academic) to help clients achieve their health goals, which can be many and varied. 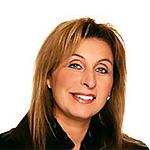 She will assess your current lifestyle habits in all areas – including nutrition, fitness and overall lifestyle management – to create a realistic plan that suits your lifestyle and goals. Your Best Body Ever Is Just 21 Days Away. Why you should take a Metabolic test with CardioCoach! Catching up on the latest workout tips with my friend Beto Perez-Creator and Founder of Zumba!